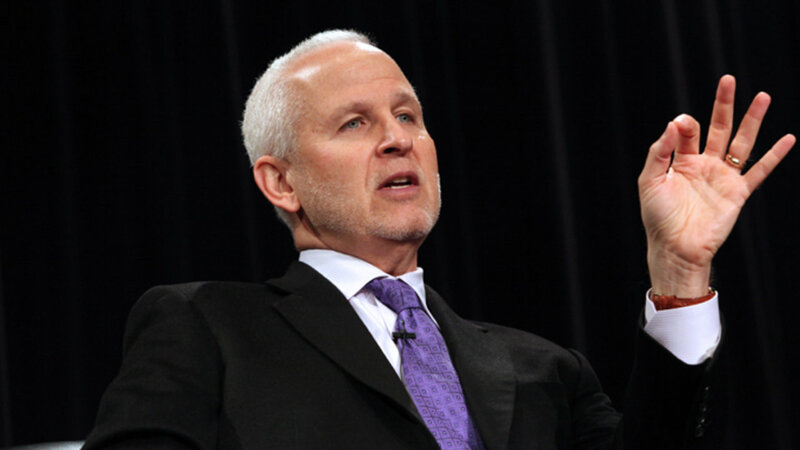 After carefully evaluating numerous complaints lodged against Northwestern President Morton “Morty” Schapiro, the Associated Student Government ruled last Friday that Morty is not allowed to block students on Canvas. ASG’s decision was finalized at the end of a widely ignored court trial held on the ground floor of Norris, where ASG President Sky Patterson, garbed in a black judge gown and white colonial wig, grilled Morty about his behavior on the popular learning management website. Morty, wearing his best purple bowtie, tearfully pleaded guilty and explained that his activity on Canvas is simply his way of trying to make friends. After listening to the president’s defense, Patterson ruled in favor of the student body and as punishment, gave Morty a stern lecture, where she made the sheepish president promise to “cut it out”. After the court’s decision was made official, sources report seeing Morty gleefully snickering to Todd Adams about the fact that nobody technically told him he had to change the exam information on Canvas back to the correct dates.